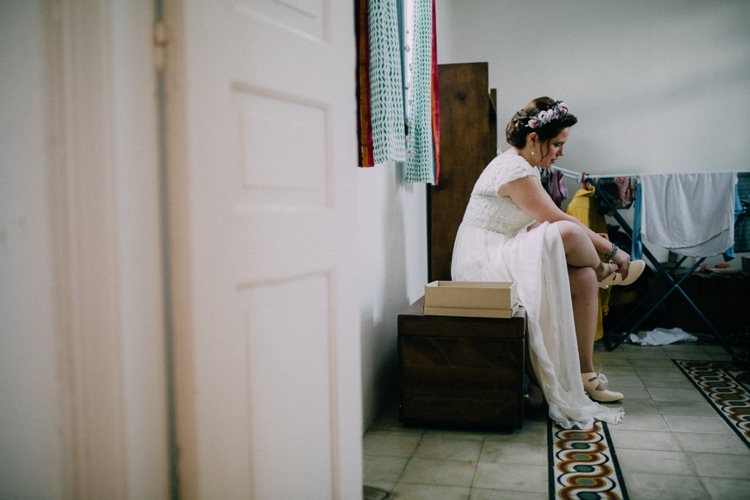 Rachel, the Bride: We got married in Laurence Gallery in Old Jaffa, it is a preserved Ottoman era structure with beautiful arches, that has a lot of charm and character. The space exuded a really tasteful blend of ancient and modern that I really loved. 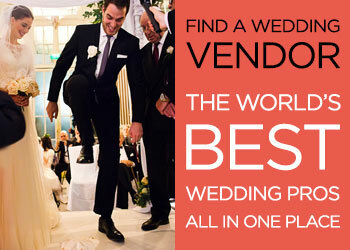 The place was recommended by a friend who was a former wedding planner and she said that they do “perfect events”. Well she was right! Our engagement lasted only three months so we had to be pretty decisive about everything fairly quickly. 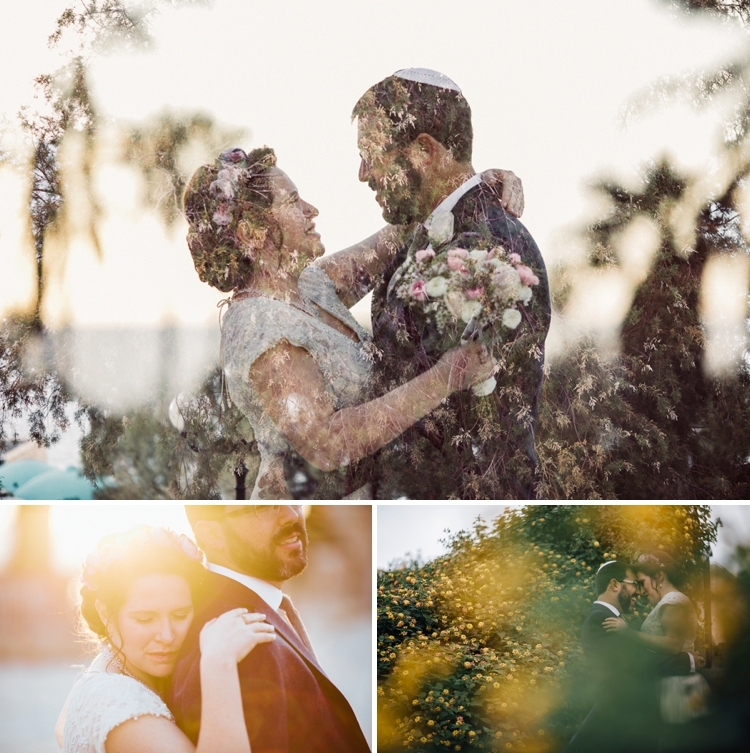 There were a number of reasons why we went with this venue: we wanted a Chanukah wedding, to celebrate our first anniversary, and that meant a winter wedding. Although we live in Jerusalem we decided to have the wedding in Tel Aviv, since it is much warmer than Jerusalem, and there was a good chance that we could have part of the wedding outside (though we also were delighted that Lawrence Gallery could hold the whole event indoors if it was stormy and it would still be a wonderful space). 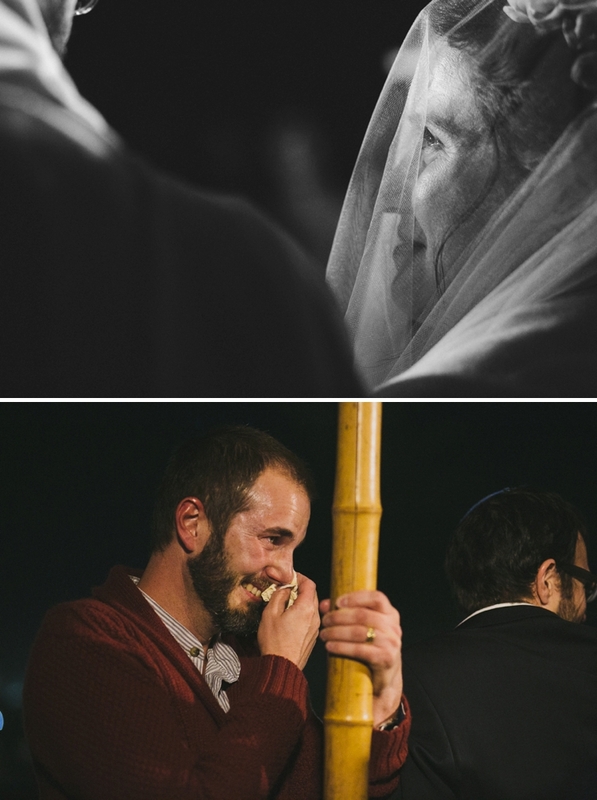 We loved the concept of having a procession with klezmer musicians through the alleys of Jaffa and then having the chuppah in a park overlooking the city and the sea, it felt very timeless, reconnecting to a special tradition that doesn’t happen so much anymore. As a wedding is a public declaration of love and commitment it also felt very right that it should happen in public space. We were lucky with the weather and got our outdoor chuppah! 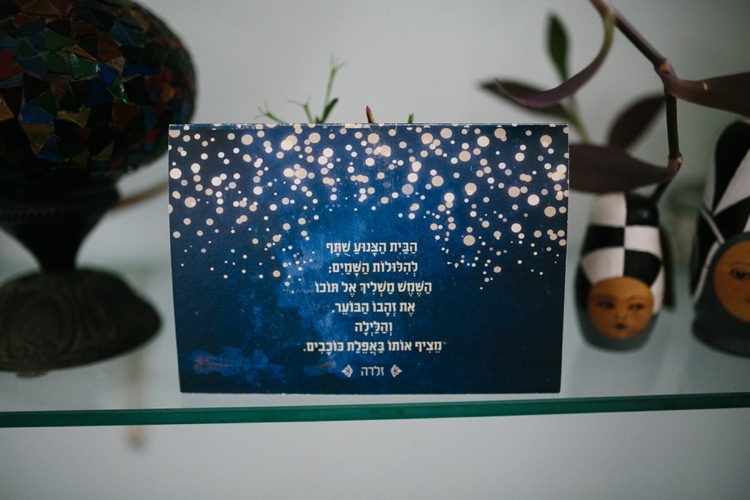 We got married on December 21st, the shortest day of the year, the winter solstice, on the sixth night of the Festival of Lights that was also Rosh Chodesh — the new moon, it seemed pretty clear to me that the theme should be lighting up the darkness, we used blue and gold tones. We didn’t have a wedding planner, Lawrence Gallery does their own in-house design and we did all the extras ourselves. The underlying theme was a really awesome Chanukah party! Believe it or not I ordered my dress off the internet. 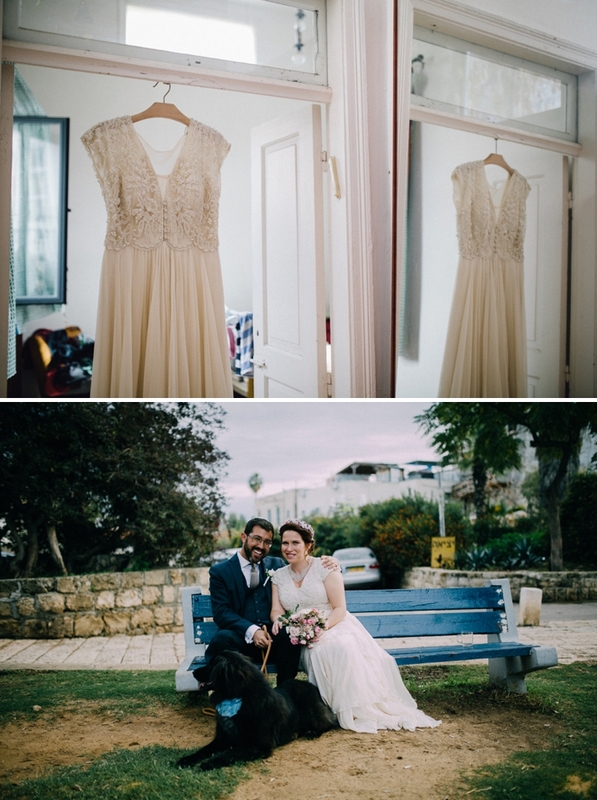 I looked at many dresses in Tel Aviv and Jerusalem and the whole time I was eyeing this stunning gown online by Catherine Deane. In the end I took the plunge and ordered it, and then took it to a local seamstress for some alterations. I loved the quality, craftsmanship and the style of the gown and I just felt that it was the perfect one for me. The skirt had 15 meters of delicate silk and it moved in the most lovely way. It was also very comfortable- it was important for me to be able to dance a lot! 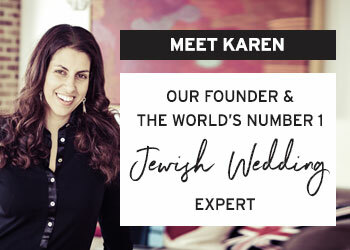 I had a flower crown made by Galit of Arnonim who does great flower designs, and my veil was made by my seamstress, Sharon, from a champagne toned tulle to match the dress. 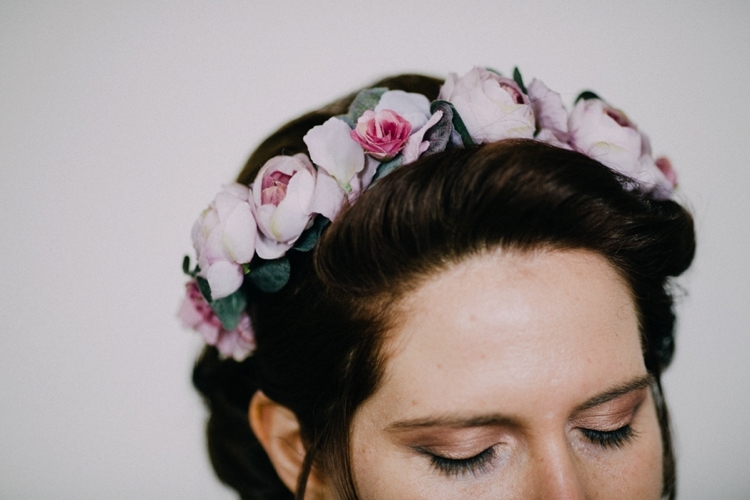 My mother got married with a flower crown made from babies breath and I grew up with that image in my mind, the flower crown I chose had soft purple tones and added a dash of warm colour that was very refreshing. I actually had a bit of trouble finding the right colour tulle to match the gown- it was such a specific colour! After quite a search through most of the fabric stores in Jerusalem I discovered it and was delighted with my find! I got a very cute pair of Roni Kantor lace up heels in off white that had a substantial heel. I very rarely wear heels and after having them on for not very long I switched to a pair of kitten heels that I got for my sister’s wedding, they were much more comfortable and I danced the night away in them without a second thought. I wanted an updo for my hair- a feminine and romantic look to compliment the dress and integrate the flower crown. As for makeup I wanted something that looked soft and natural, and not too much of it! 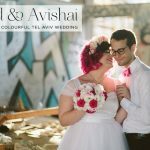 I went with Avital at Avital hair and makeup on the recommendation of a friend, and they were really professional yet very warm and friendly, providing a very good vibe on the morning of the wedding which was really appreciated! The ceremony was very important to us and we put a lot of thought into the content. We both come from Modern Orthodox backgrounds, yet it was important for us to make it as egalitarian and personal as possible. 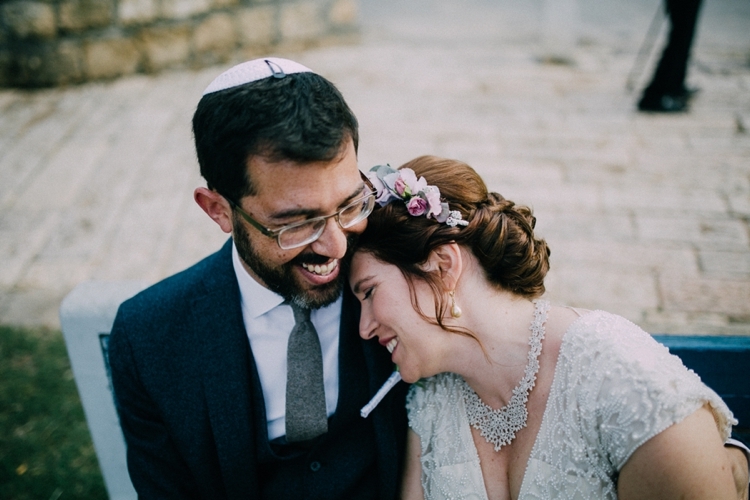 For the Sheva Brachot we had couples come up to the chuppah together: the man said the traditional blessing, whilst the woman wrote a personal blessing. A very dear friend of mine is a brilliant scholar and she read out our Ketubah in Aramaic. 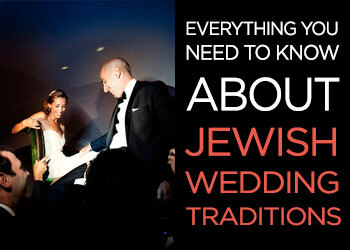 Our Ketubah was designed by another close friend, Rachel Bickel, who does amazing work. She created a unique Ketubah that was inspired by our invitation design and renaissance celestial diagrams that incorporated the lunar cycle to emphasise the significance of the date. 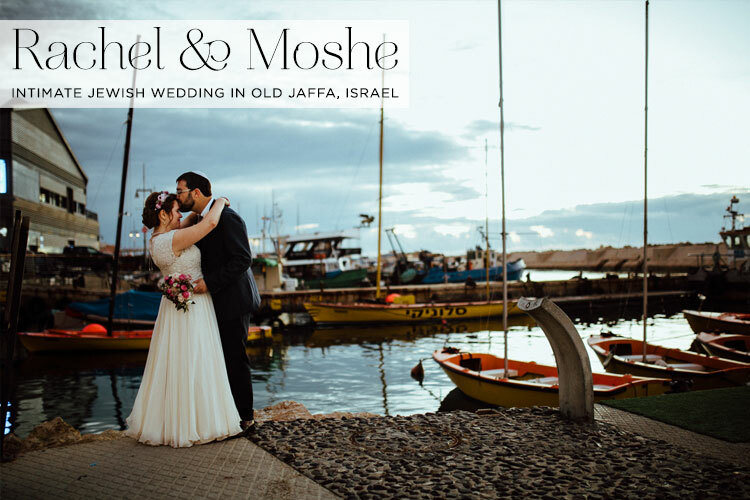 We had four friends hold up the chuppah: two women and two men, and we also had a double ring ceremony- I gave Moshe a ring before the smashing of the glass. My favourite part was hearing the personal blessings written by the closest women in our lives. It was so moving and special, they are words that will accompany me throughout our life. The chuppah design was mostly expressed through the placement of the ceremony and procession that accompanied the event ie. walking through the alleys of Jaffa at night lead by klezmer musicians up to a park overlooking the city and the sea was the design aspect — a journey through ancient spaces accompanied by the most important people in your life. 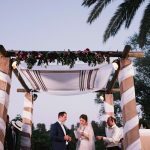 The chuppah itself was very simple: four bamboo poles that held a white canopy, supported by close friends that we wanted to bring into this moment of ours. We had lots of wonderful music at our wedding. For the reception Moshe and I were separated until the Badeken. Two of my friends and my sister have a tradition of playing a blend of Jewish and folk music — they play guitar, violin and cello — and they also brought percussion instruments for other people and we had a circle playing together. It was a really sweet and intimate moment to hear all these special people in my life playing and singing together until Moshe came with four Klezmers for the Badeken. The Klezmers played beautiful hassidic tunes that accompanied us through the procession. For the first round of dancing we had separate circle dancing and they played upbeat Klezmer dance tunes- it was so much fun! At the end of the first round of dancing we lit the Chanukah candles together with our guests and they played Chanukah tunes as well- including Maoz Tsur. An amazing DJ with an amazing playlist! 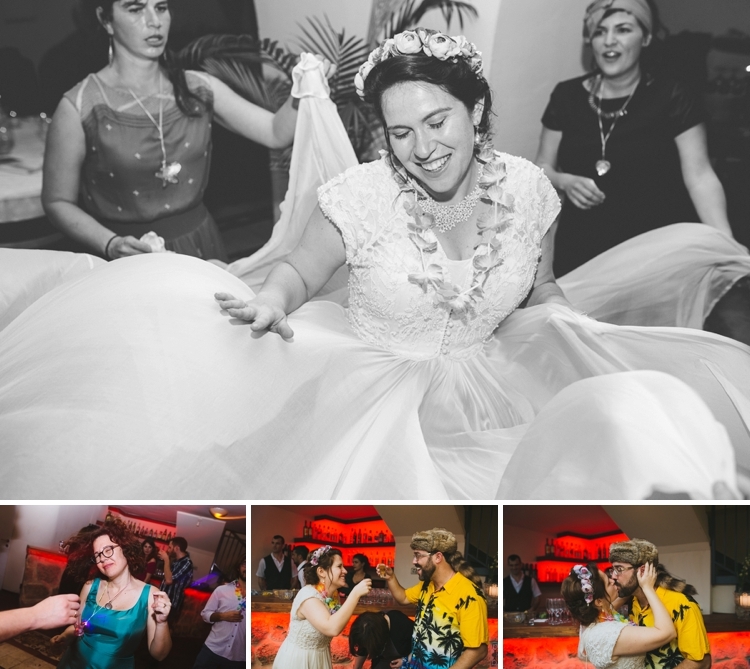 The second round of dancing was more of a party- we had a great DJ, Eyal Daskal, and he helped us put together a fantastic playlist that combined dance music from the 1950s until today- it was one amazing song after another- people keep asking us for our playlist! My bouquet was designed by Pine & Clover, made of roses, wax flowers, and ranunculus to match my flower crown. 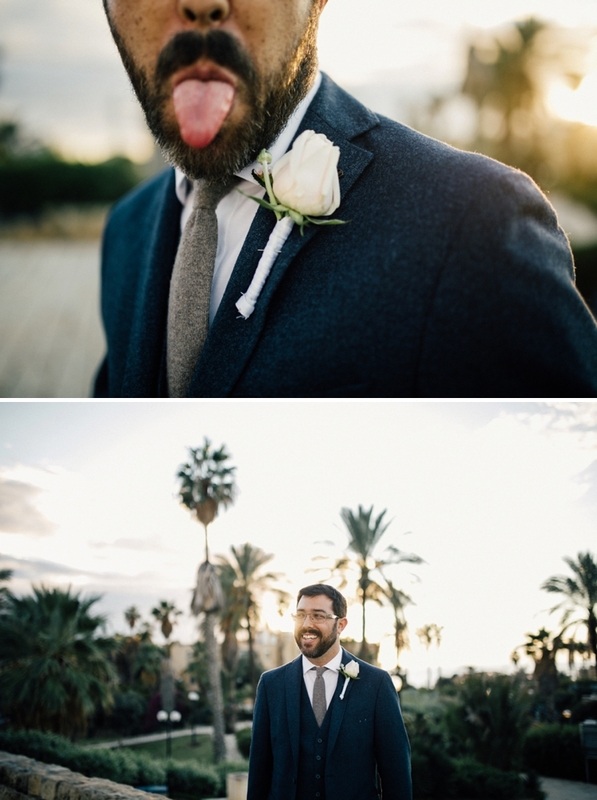 They also created boutonnià¨res for the groom. The venue did the table centres and floral design of the hall. We told them that we would like shades of blue and gold, and they used blue delphiniums, candles and soft pastel colours, with pale gold tablecloths and delicate blue silk napkins. The overall effect was really magical. For our photographer we went with Noa Magger. I discovered her online and loved her colours and compositions. Her work had an exceptional artistic quality that we really appreciated and it was an easy choice for us. We were delighted with the results and I can’t stop looking at the pictures. Noa was also really fun and had a familiar and relaxing vibe, helping calm any nerves that also made for really natural looking images. We highly recommend her! 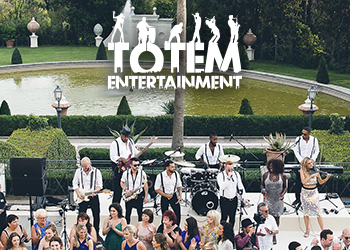 Ziv Shelef Catering did all of the wedding food- they were organised by the venue and the food was amazing, fresh and superb quality! We bought plain little wooden dreidels to tell people their seating arrangements- we wrote their name and table number and tied coloured ribbons on the top. 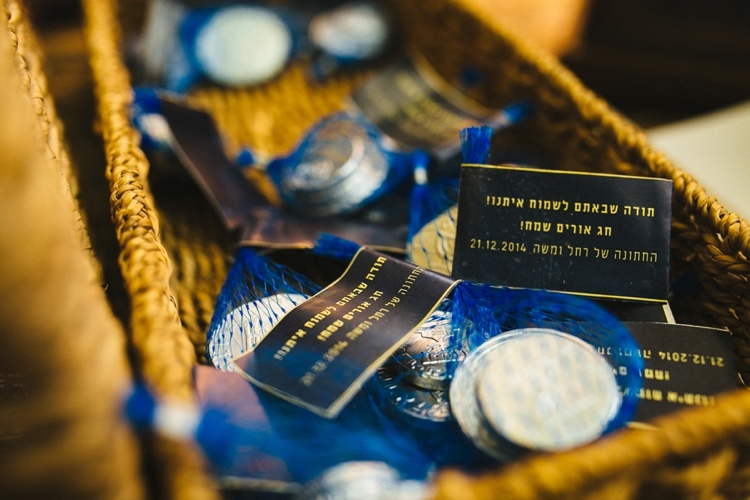 We gave out Chanukah Gelt at the end of the evening — the gelt bag had a sticker that we designed using the invitation concept thanking people for coming and wishing them a happy holiday! Our friends and family were very much an integral part of the wedding. 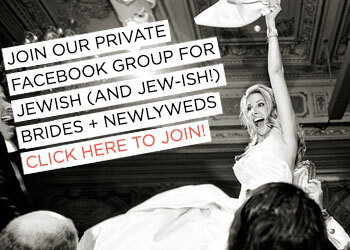 They played music, wrote blessings, held up the chuppah, designed the Ketubah and read the Ketubah! These are the some of the most memorable parts of the day- dear faces that surround you and their love and energy. 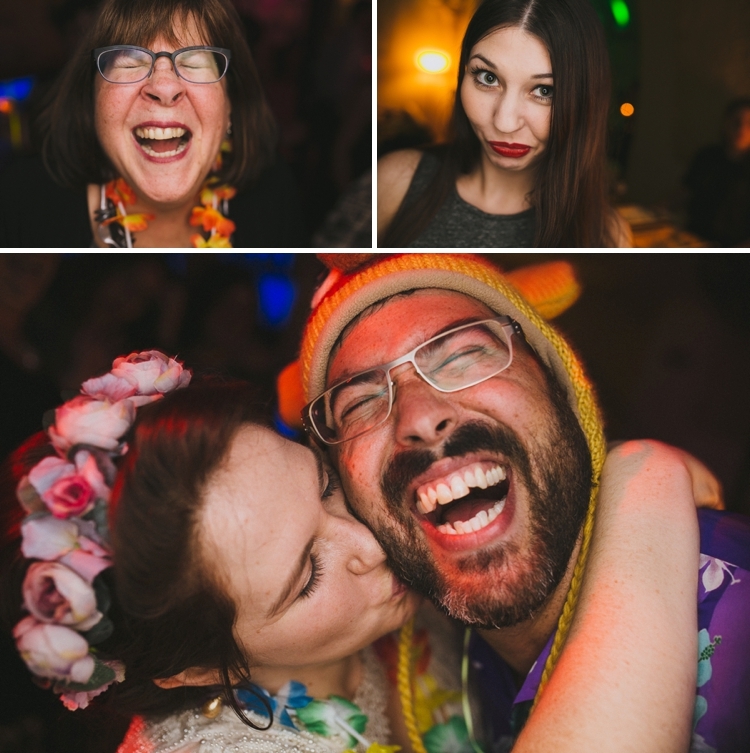 Friends also brought fun hats and hawaiian shirts for the second round of dancing, and we brought a box of eclectic props, with necklaces, funny glasses, glow in the dark wands and other cute things to make the dance floor crazier. We had a fairly small wedding by Israeli standards (200 people). I wouldn’t have wanted it any larger — it would have felt too overwhelming as the whole time you are greeting or saying goodbye to guests. I think at the end of the day you need to make sure that it is an event that you will enjoy and be present in and think of things that will make it very special to you… once it starts it goes by very quickly! 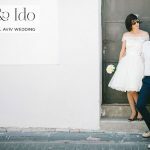 We were lucky that our venue had an in-house caterer and designer- it was less to worry about especially since it was all done in three months, so that is something I would recommend. The other perks we did ourselves and it was a fun project to do together and saved us some money- we really enjoyed the process and the results. 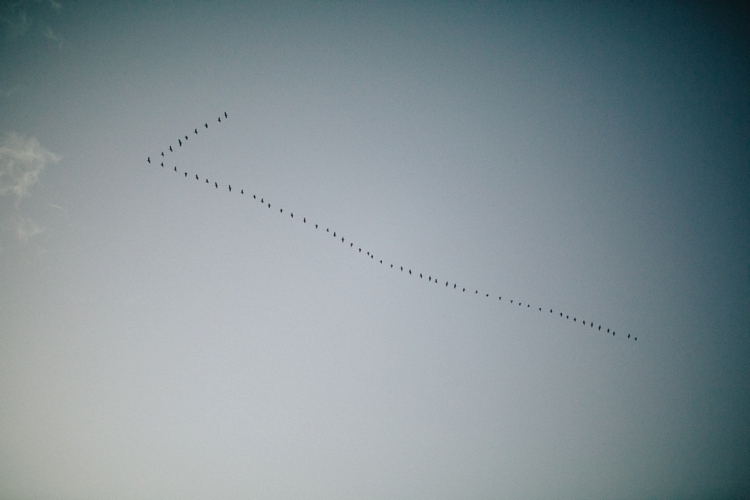 I think the biggest piece of advice is to find ways to incorporate friends and family in a meaningful way- I think it makes for the best memories. 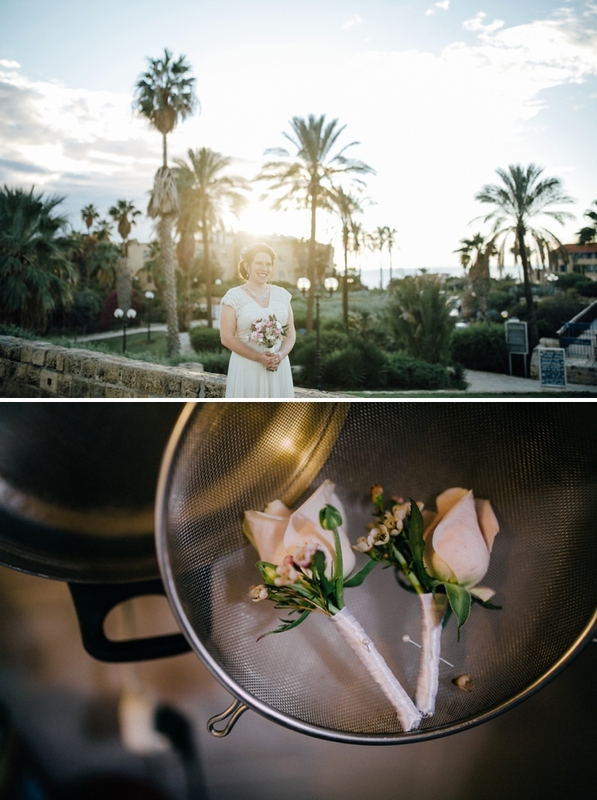 Uri & Tamar managed to capture the most beautiful moments of our wedding with sensitivity and grace- we felt that they made a creation that encapsulated the essence of our wedding in a perfect way- thank you, thank you!